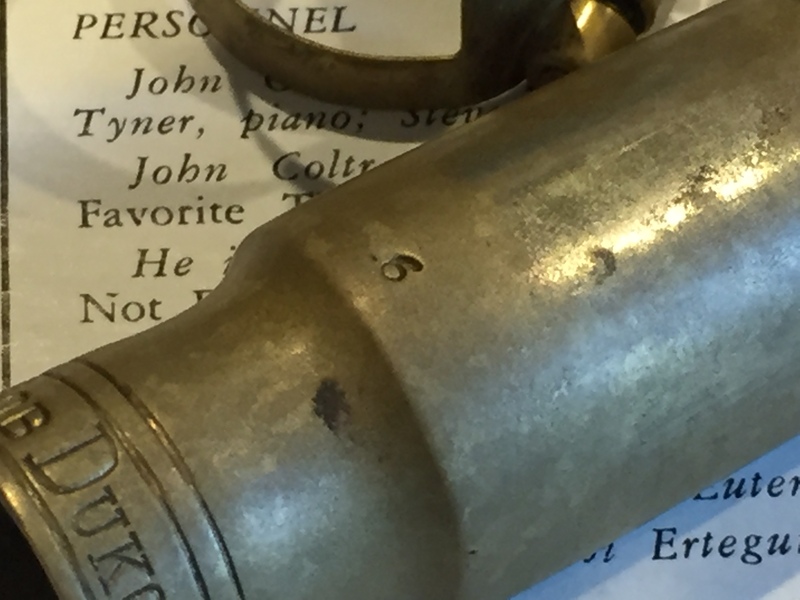 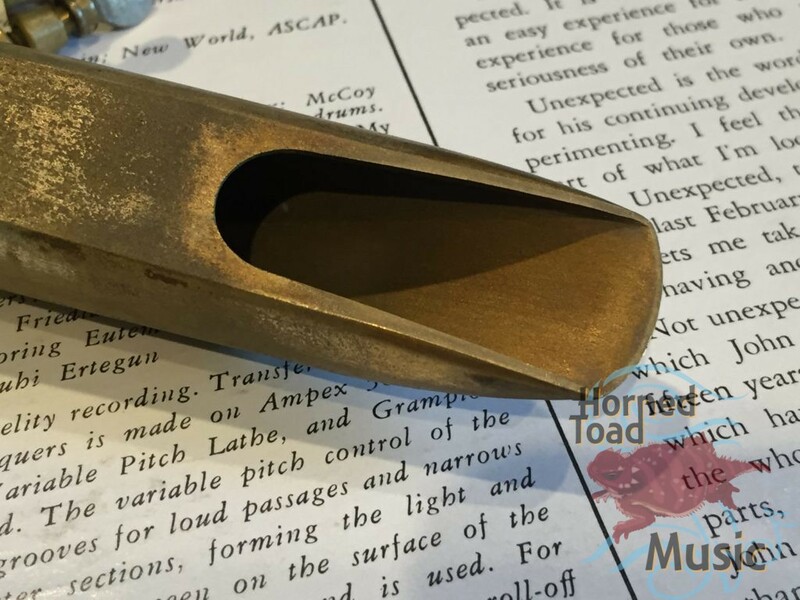 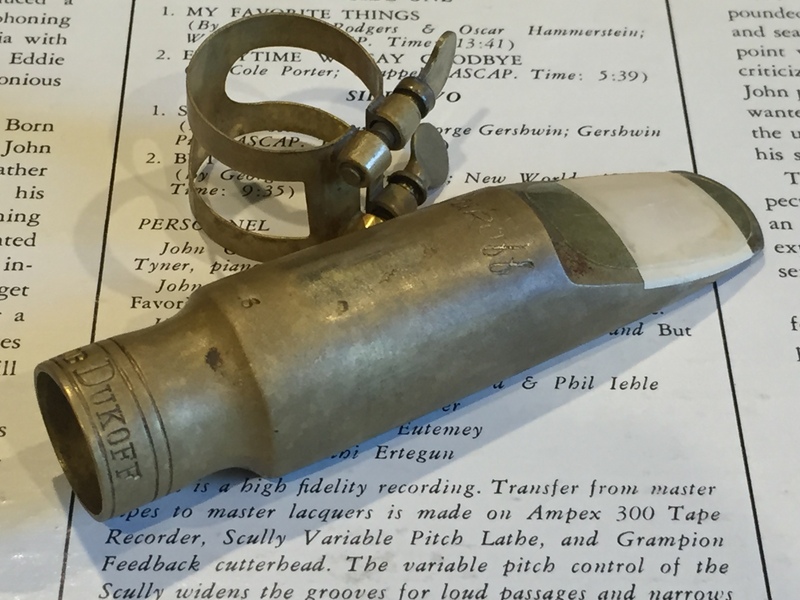 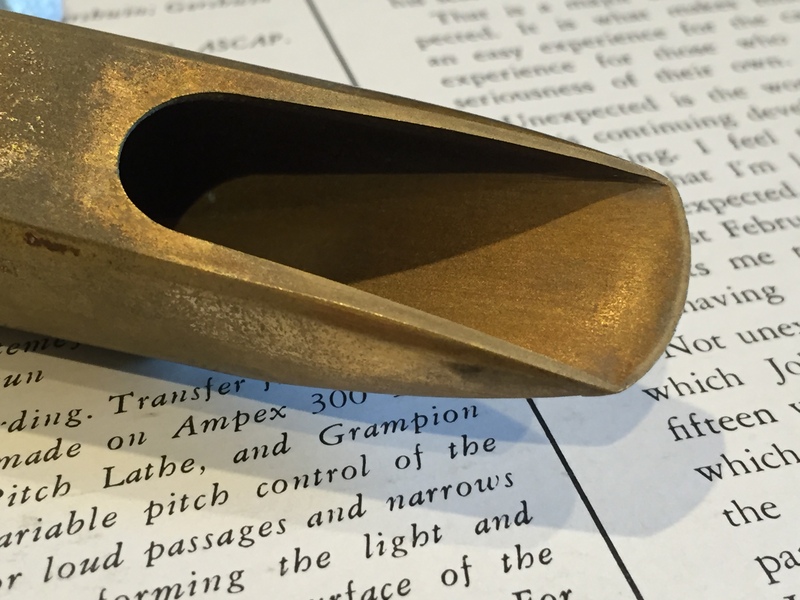 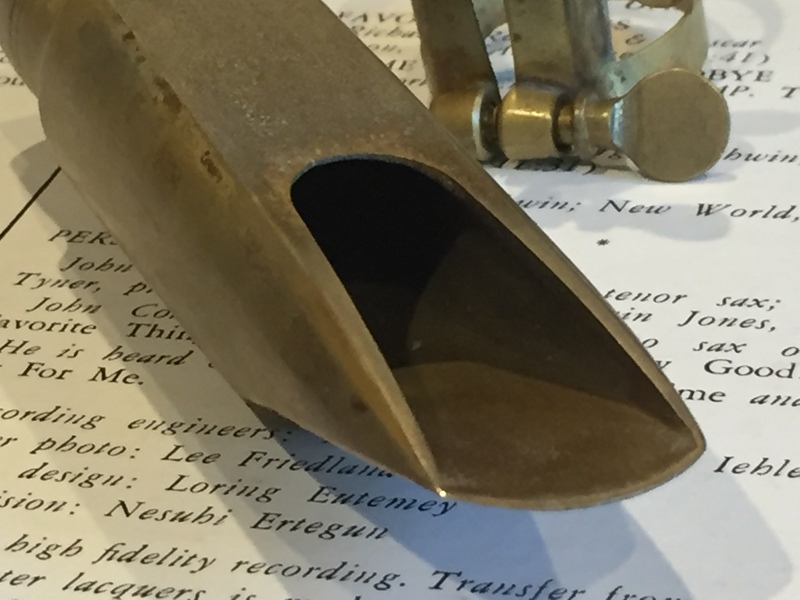 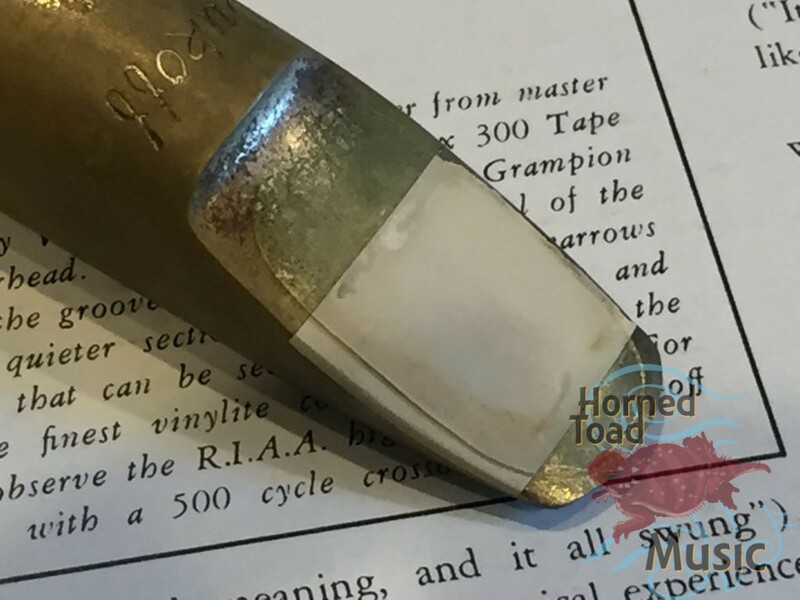 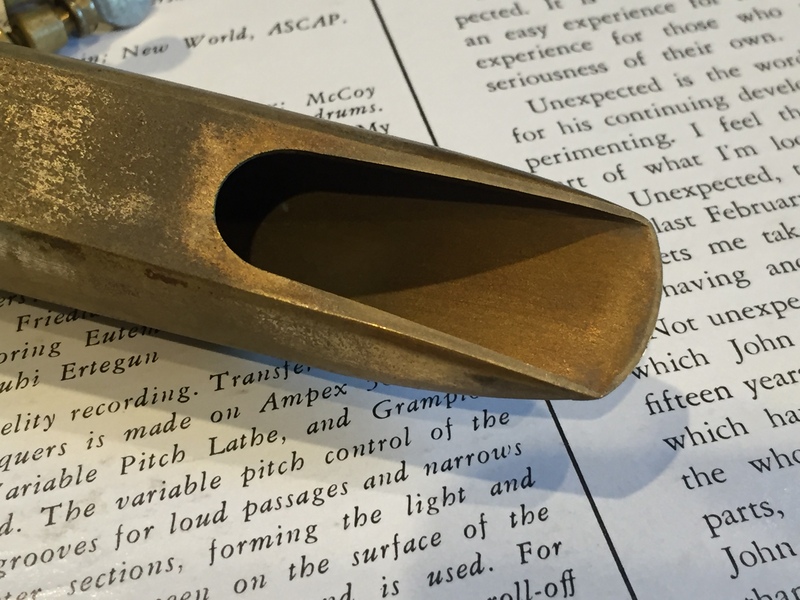 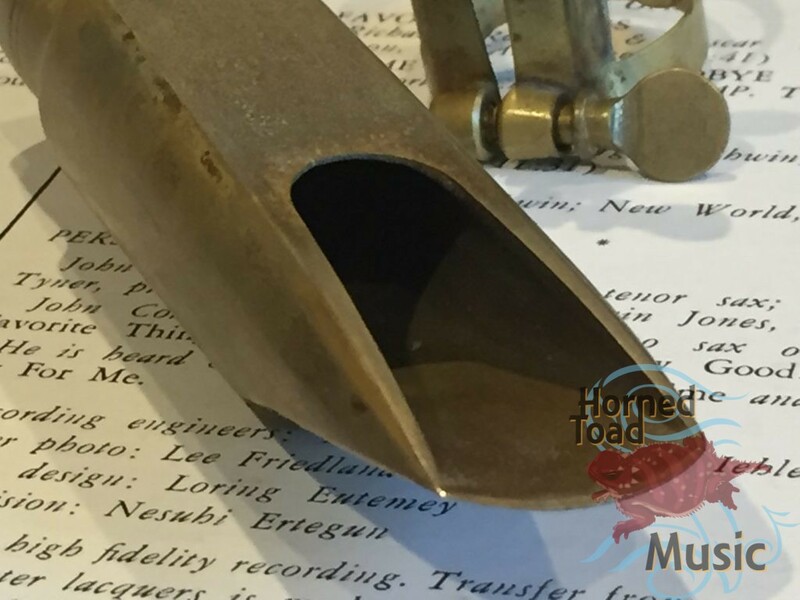 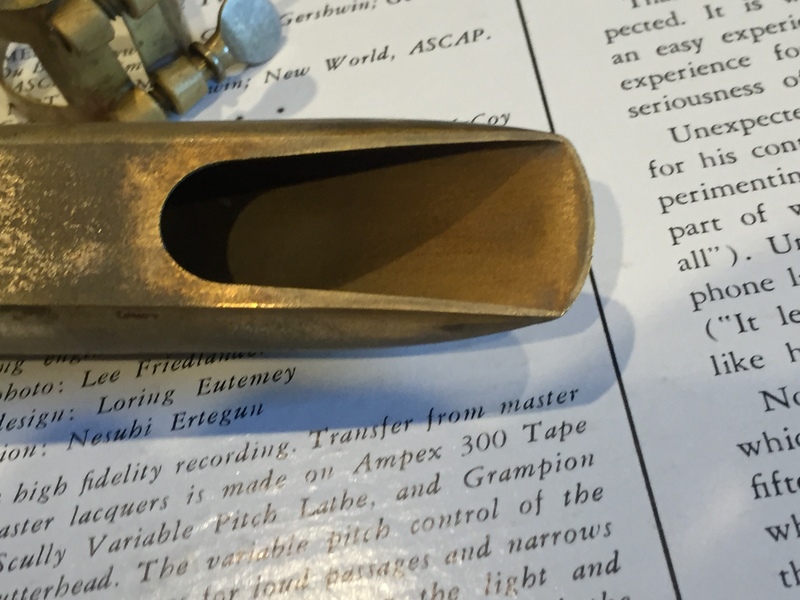 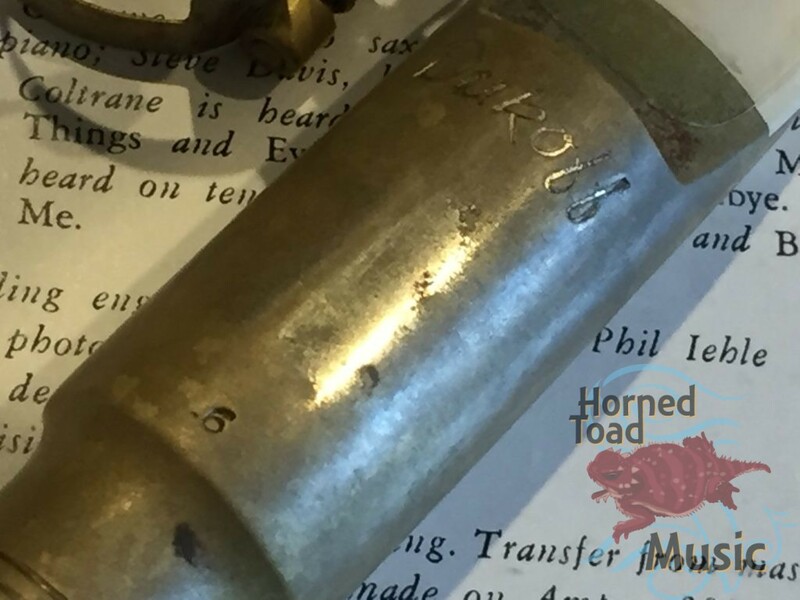 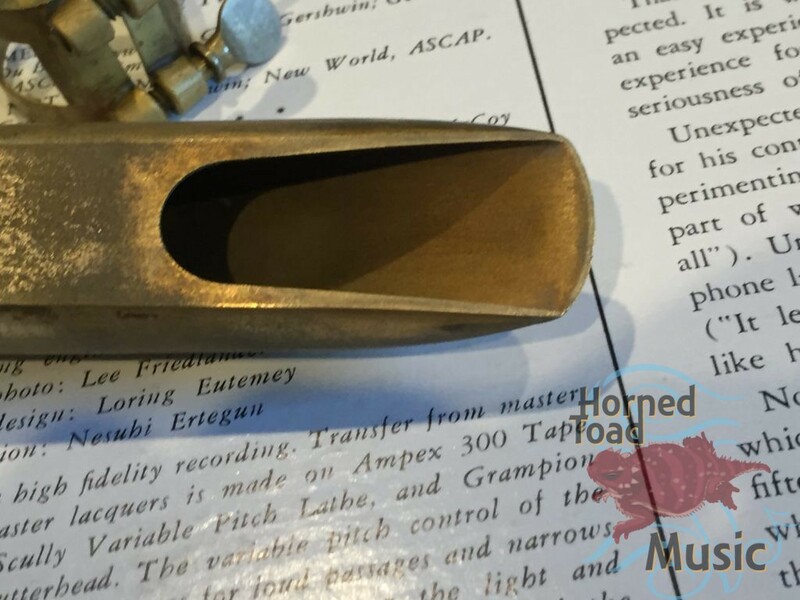 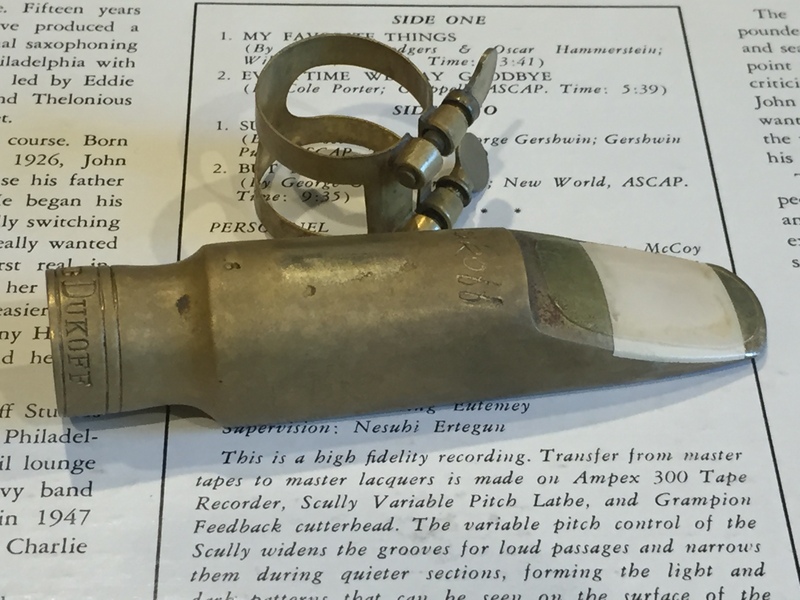 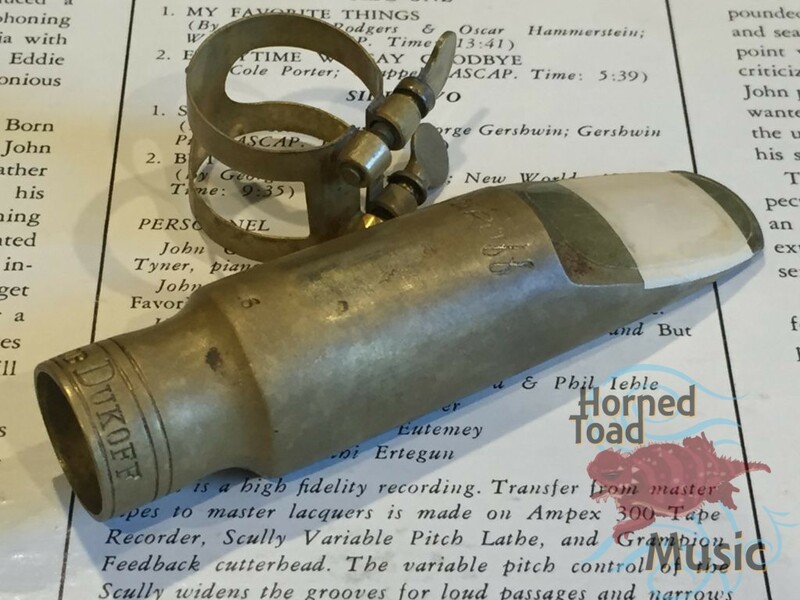 Original Dukoff “stubby” tenor mouthpiece, with original ligature (may have one screw replaced). 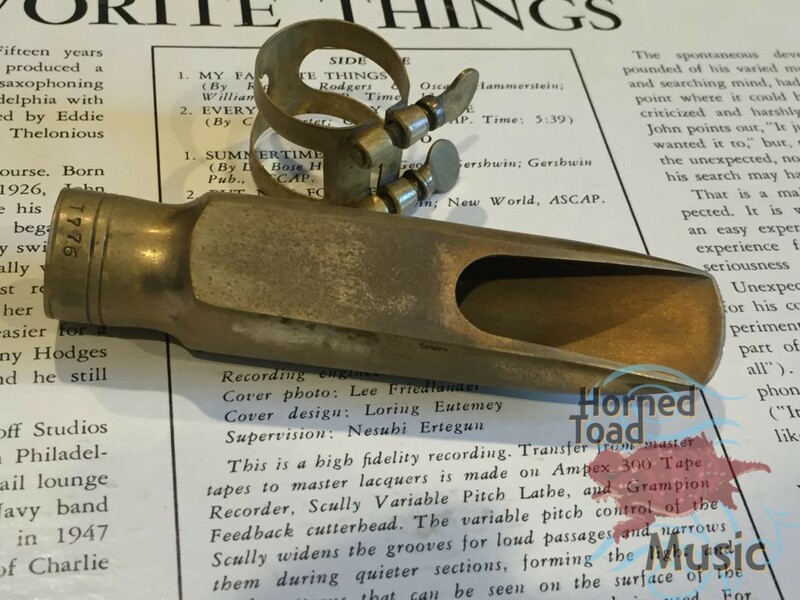 This piece is in fine original condition and plays BIG and warm. 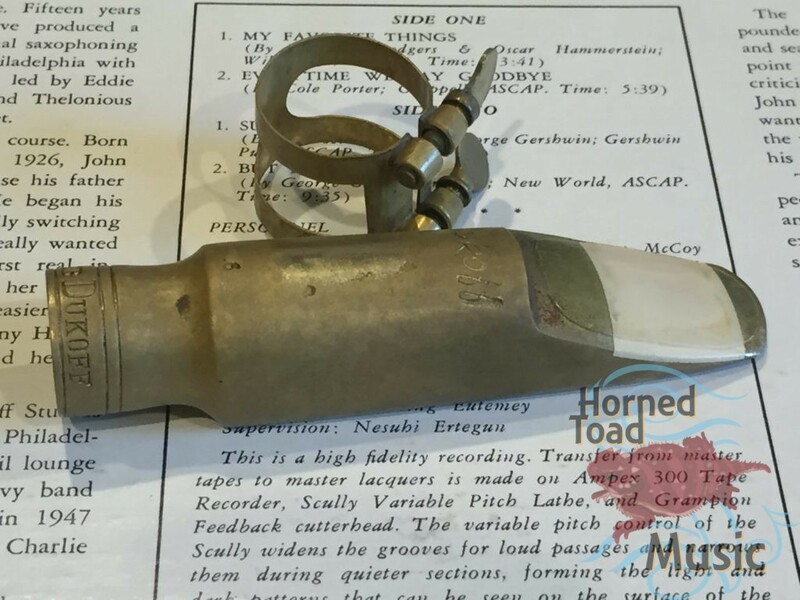 It is very much a 1950’s type of organic vocal tone. 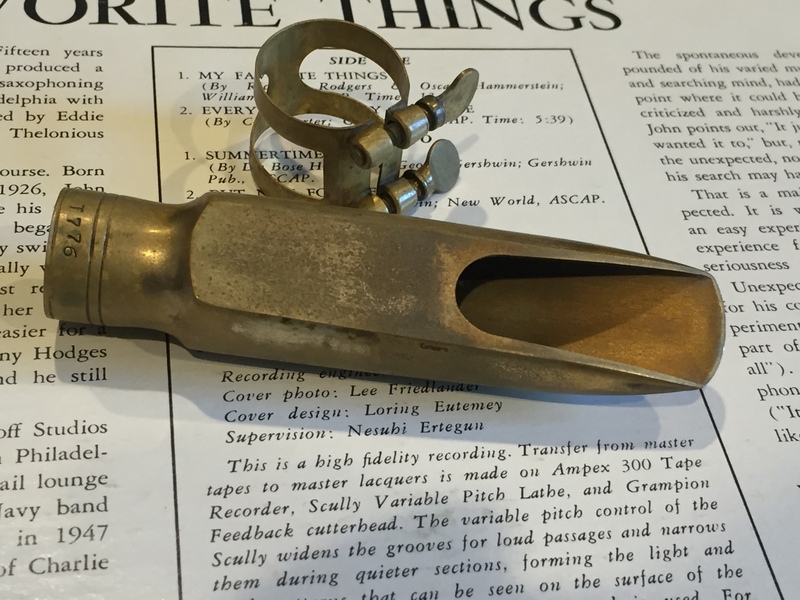 People who know these pieces are familiar with the vibe, similar to a vintage Link Tonemaster with a higher floor, a little more projection. 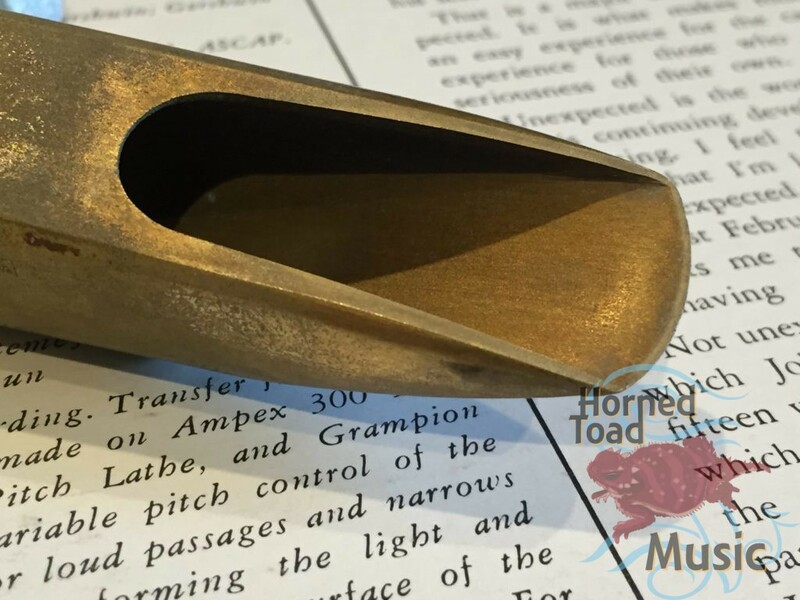 These are rare and popular with good reason. This one has original biteplate in good shape protected with a patch.